Ripple CEO Brad Garlinghouse spoke yesterday at the two-day ‘Swell by Ripple‘ event in San Francisco, California. “It wasn’t about replacing banks, there’s an opportunity to be a builder and partner with the industry,” he stated in his opening speech. He went on to compare the Ripple network to that of shipping containers which led to a 700 percent increase in global trade by facilitating interoperability between sea and land vehicles. Former U.S. President Bill Clinton was probably the most famous speaker to attend the event. He opened the event along with former National Economic Council Director Gene Sperling and spoke of emerging technologies. Former International Monetary Fund (IMF) board member Sunil Sabharwal joined RiceHadleyGates co-founder Anja Manuel on stage to discuss blockchain and cryptocurrency regulation. Sabharwal spoke of his faith in Ripple and DLT (distributed ledger technology) to decrease the 7.5 percent average cost associated with cross-board remittance. He also highlighted the problems of corruption and fraud that charities and foreign aid face. “Probably about 30 percent of it goes missing”, Sabharwal said. He believes Blockchain offers significant opportunities to reduce this figure. Other speakers included Mohsen Alzahrani, Head of Innovation at the Saudi Arabian Monetary Authority, Andrew McCormack, Vice President of Payments & Technology at Payments Canada, and Marcelo Yared, CIO of Banco Central Do Brasil. The first day of the event concluded with a performance from American rock band Counting Crows. The second day of the event will see regulatory discussions and insights into the future of commerce from members of diverse institutions including the IMF, Thai SEC, eBay and the New York Attorney’s office. 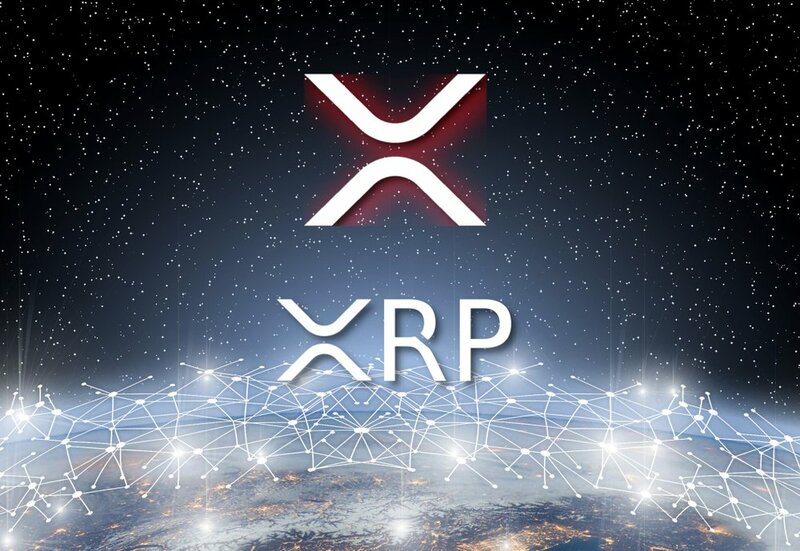 Ripple also announced yesterday that it’s much anticipated xRapid product is now live and ready for commercial use.